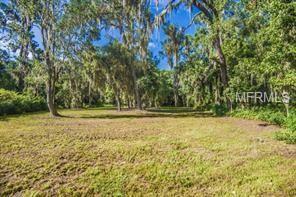 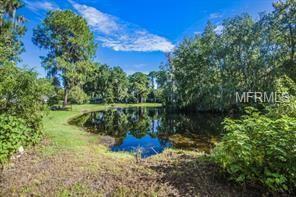 Waterfront 1.4 acre lot in fast growing Eustis. 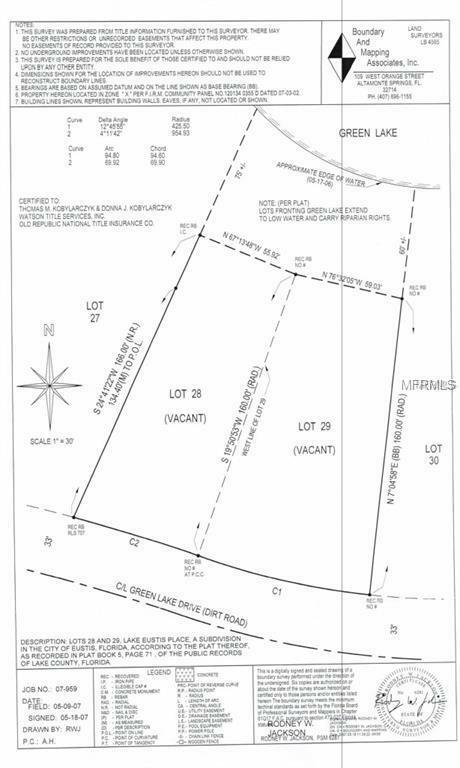 .57 is buildable, 2 lots 28 and 29. 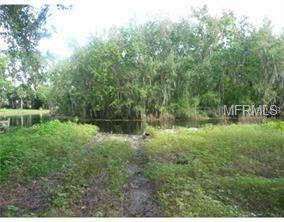 Listing provided courtesy of The Team Real Estate Group Inc.